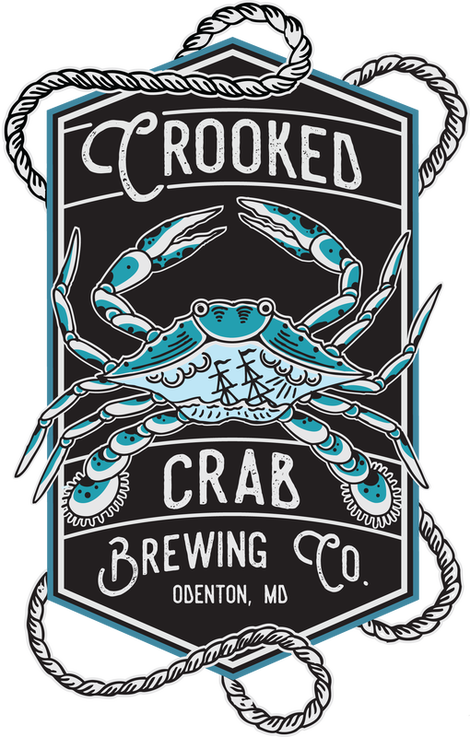 Hometown brewery and one of the first in the county inspired by the idea of building a brewery that would make Marylander's proud. 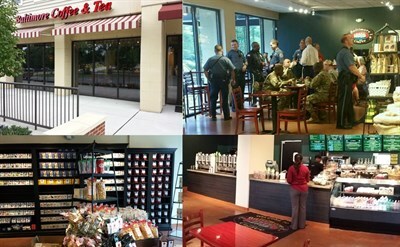 Our store is just behind The Bank of Glen Burnie and next to Ruth's Chris Steakhouse. In addition to our 120 varieties of freshly roasted coffee,we serve all of your favorite drinks,as well as breakfast,lunch,and delicious pastries.We always have 8 varieties of coffee brewed and ready to serve! Home Made, Family Owned, Small town, Carry Out. Specializing in Fresh, Maryland Crabs, Fish, Shrimp, anything Seafood. On the Maryland Crab and Oyster Trail.